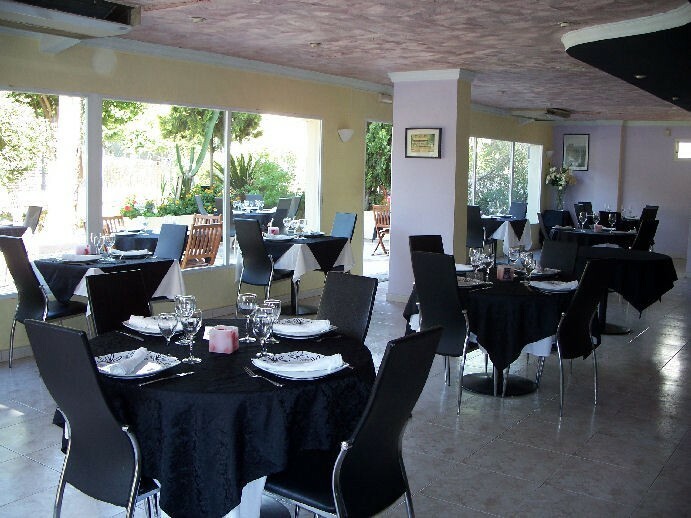 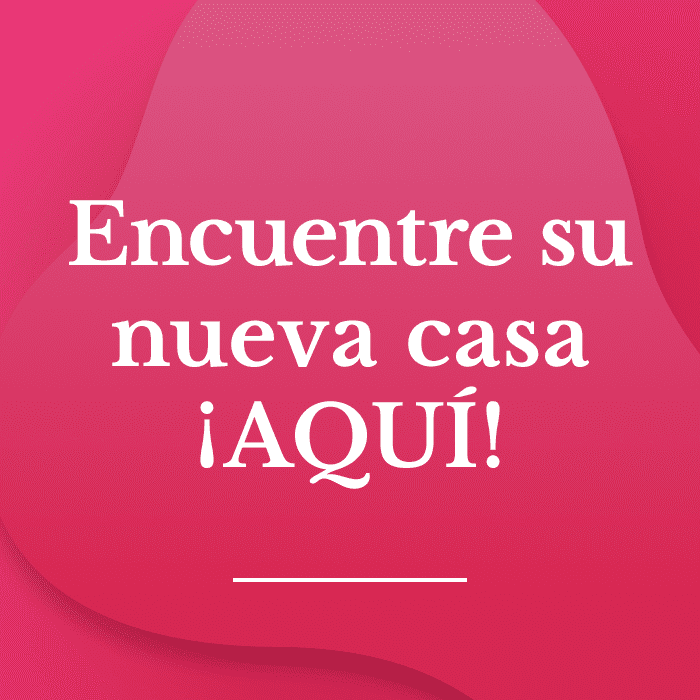 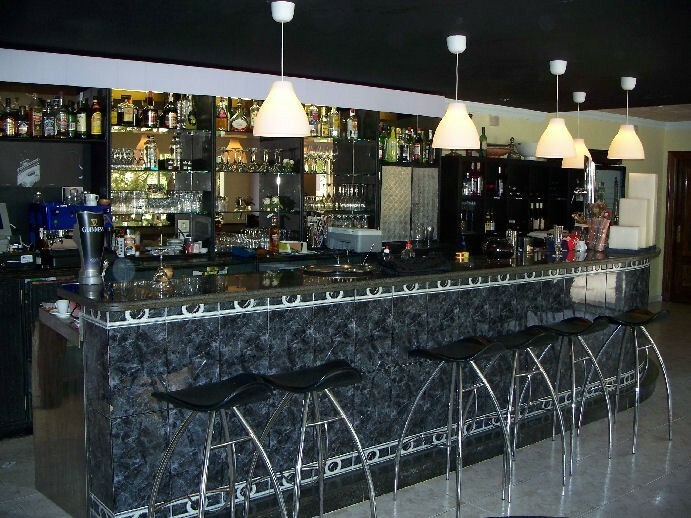  Descripción en inglés: This popular Restaurant is close to the beaches and Estepona Marina. 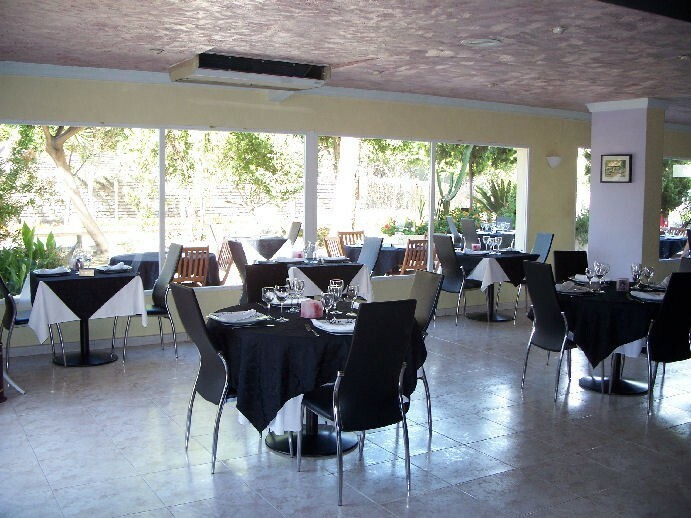 The restaurant has seating for 30 covers inside with a further 20 covers on the outside terrace. 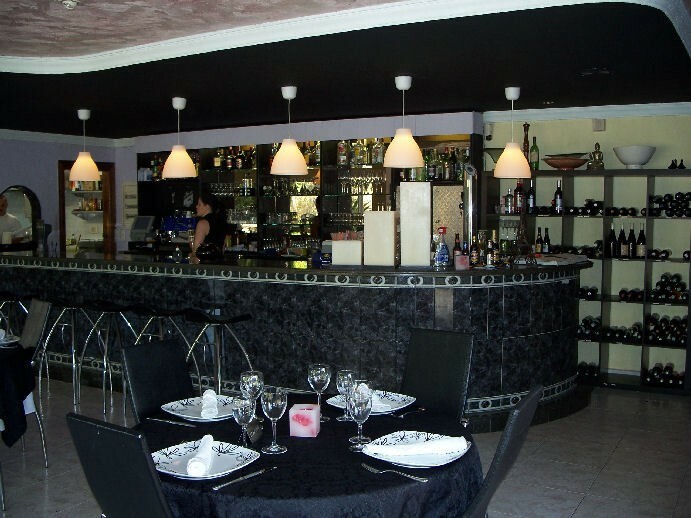 Large fully fitted bar and kitchen, toilets for Men and Women and store room, there is also a complete room underneath the restaurant of 175m2 that would be ideal for a games room/sports bar etc. 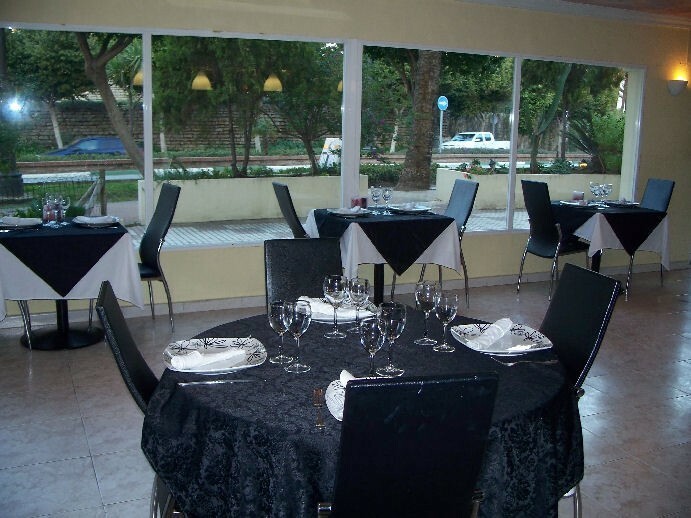 The price includes all fixtures and fittings, tables, chairs and all items for the running of the restaurant.